Will The iPhone 6s Be The Best Smartphone Yet? 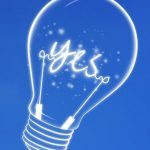 Well, September sounds like a month of events: Nokia World on September 5 and 6, Nokia and Microsoft Windows 8 phone press event on September 5 and Motorola, Verizon big event also on same day, September 5. 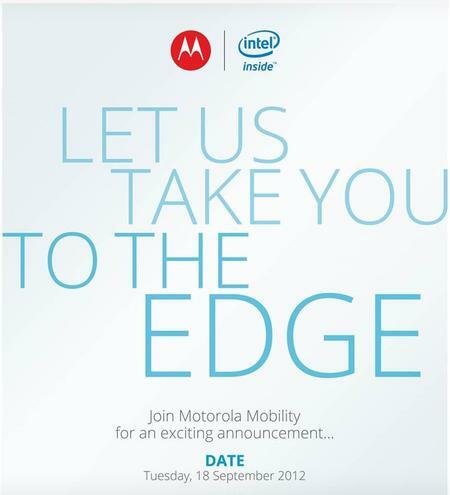 Now, in order to increase more excitement in you, Motorola and Intel are sending out invitations to the press this morning. According to invitation, the event scheduled for September 18th in London. Possibility is that the companies will announce a Medfield-powered phone this year. We are going to cover this joint event on September 18th, so stay tuned with us and will update with you all the latest happenings around.